One of New Zealand’s senior electrophysiologists. Spencer was born in Wellington and graduated through the University of Otago. He commenced training in cardiology in Wellington Hospital before gaining a NZ Heart Foundation scholarship to travel to the UK. He completed his fellowship whilst at St. George’s Hospital in London, gaining experience in the rapidly developing field of cardiac electrophysiology, and also in interventional cardiology. He returned as a clinical cardiologist to NZ in 1997, spearheading the development of ablation for treatment of arrhythmias in the Waikato. 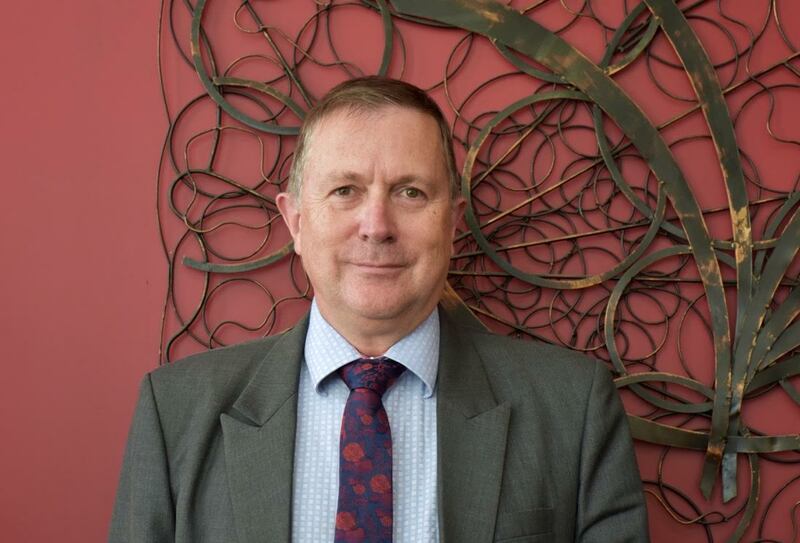 He is New Zealand’s sole combined interventional cardiologist/electrophysiologist with particular interest in cardiac catheterisation; angioplasty and stenting; radiofrequency and cryotherapy ablation; and complex pacing including defibrillators, resynchronisation devices and lead extraction.